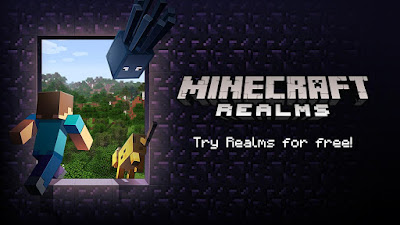 Minecraft is a sandbox construction game created by Mojang AB founder Markus "Notch" Persson, inspired by Infiniminer, Dwarf Fortress, Dungeon Keeper, and Notch's past games Legend of the Chambered and RubyDung. 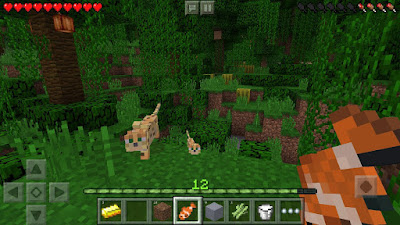 Gameplay involves players interacting with the game world by placing and breaking various types of blocks in a three-dimensional environment. 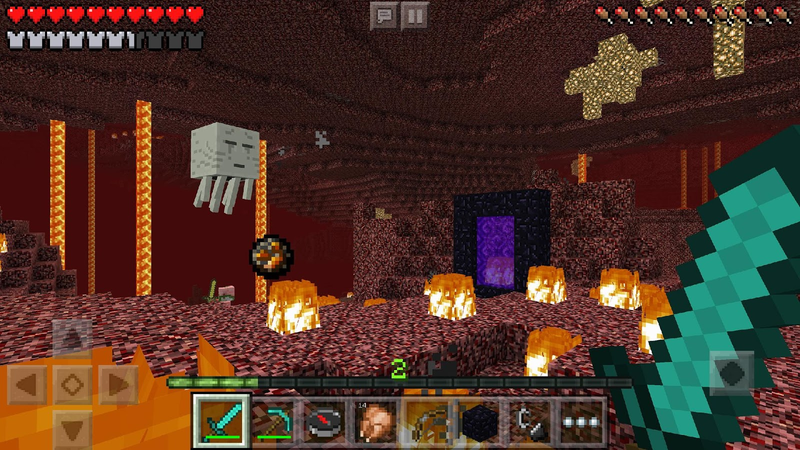 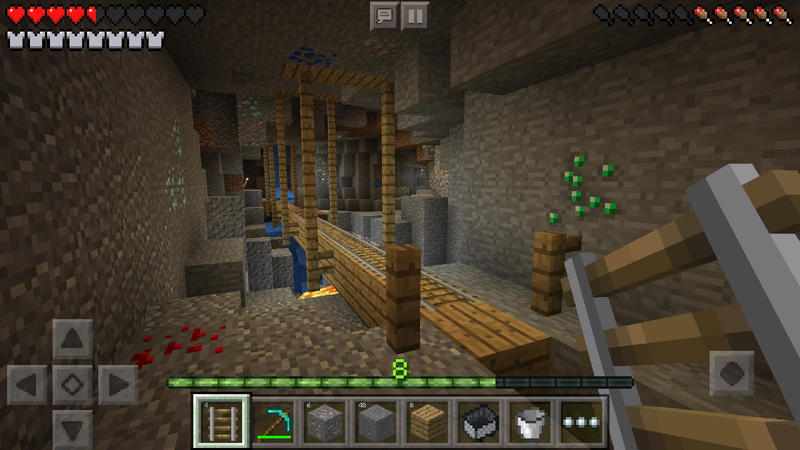 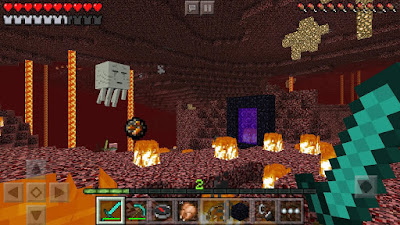 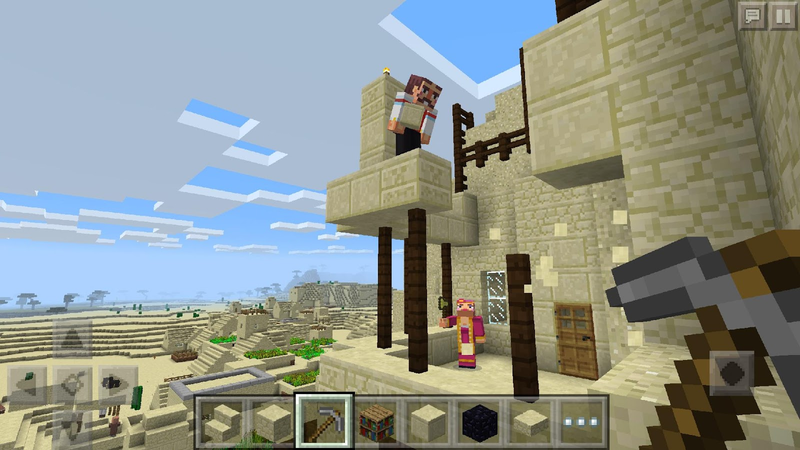 In this environment, players can build creative structures, creations, and artwork on multiplayer servers and singleplayer worlds across multiple game modes. 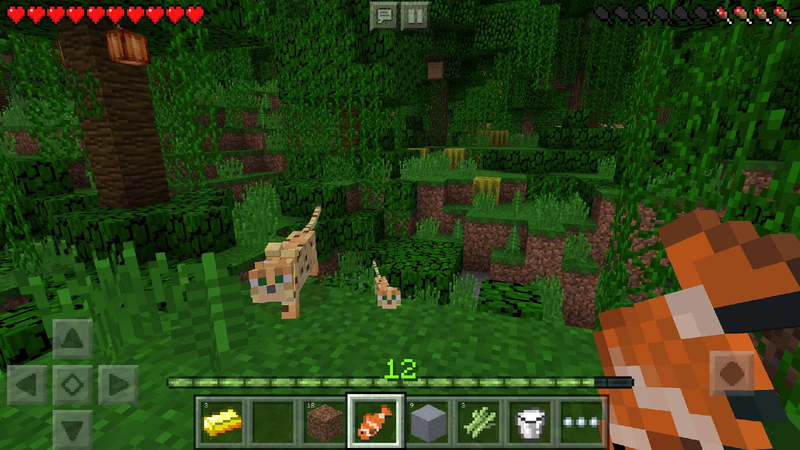 Improved animations – actually look like you're swimming!